SMH-ASSIST » Mental Health Week in full swing. Get involved! Mental Health Week in full swing. Get involved! 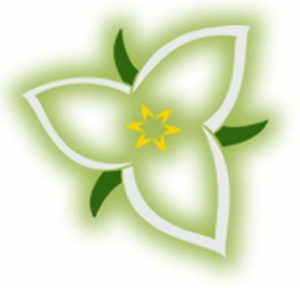 Students, schools and school boards across Ontario are doing their part to raise awareness during Children’s Mental Health Week and the Canadian Mental Health Association’s (CMHA) Mental Health Week, both from May 1-8. On Wednesday, May 3rd all 49 elementary and seven secondary schools in Hamilton-Wentworth Catholic District School Board have plans to #GETLOUD by wearing green, illuminating their classrooms or buildings, and generally raising awareness about mental health. The Upper Canada District School Board is encouraging staff and students to do the same, including spreading the word about the importance of mental health through social media messaging. It’s not too late for you, your students or school board to get involved, too. Visit greenformentalhealth.ca and tell CMHA what building you’re going to light up. They’ll add it to the list, help spread the word and promote it on social media using #GETLOUD and #kidscantwait.